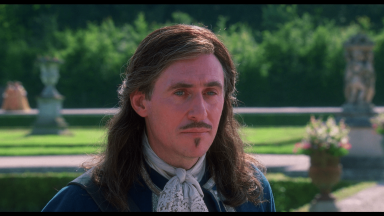 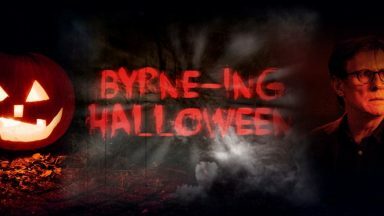 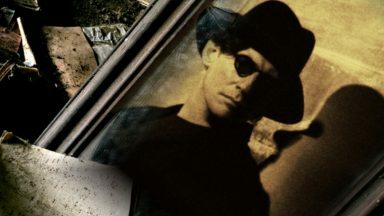 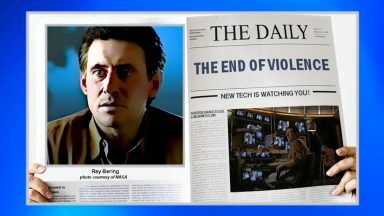 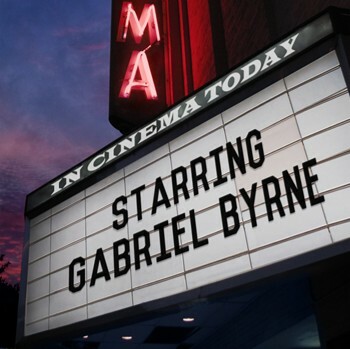 Byrneholics Online is not officially affiliated with Gabriel Byrne. 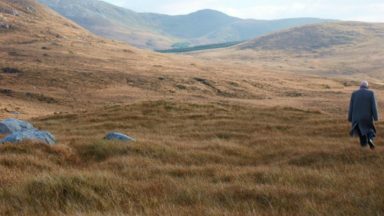 Enclose a self-addressed, stamped envelope and label the letter FAN MAIL. 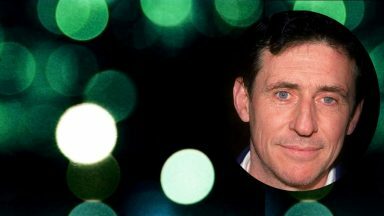 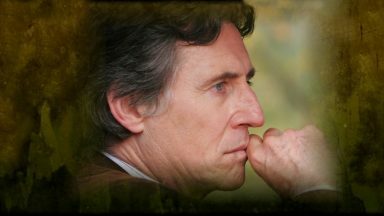 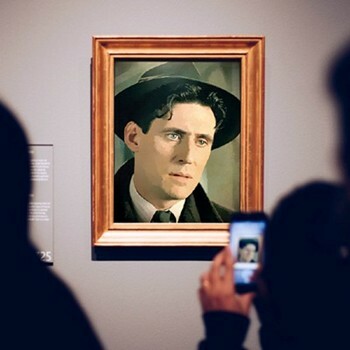 If you need to contact Gabriel Byrne for professional reasons, you may do so through The Agency in Ireland.